Speed up and simplify business processes by automating routine manual tasks. Our team excels in the development of customised applications based on latest technologies like HTML, .Net and PHP. We have the knowledge and expertise to design the most appropriate apps for your business. Over the years, we have worked for both small business owners and large corporates across different industries. We can address whatever business challenges you may have in terms of smooth functionality or effective business management. 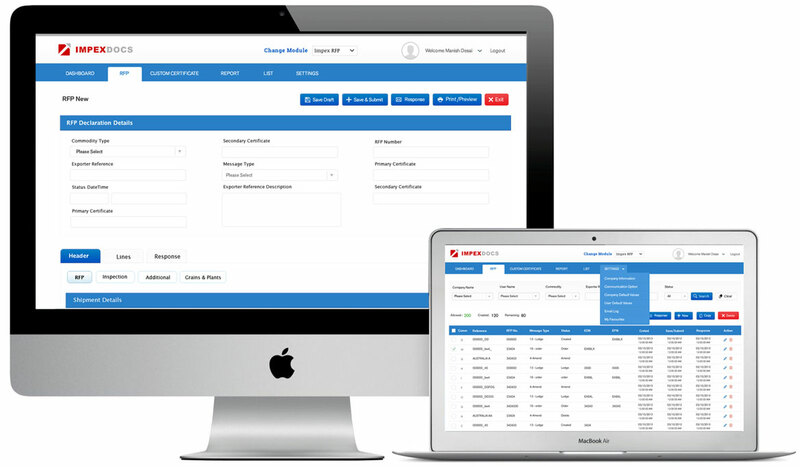 We can automate day-to-day tasks as automated rosters for your staff to record their working hours to developing software solutions for complex content management systems, CRMs or high-performance ERP systems. 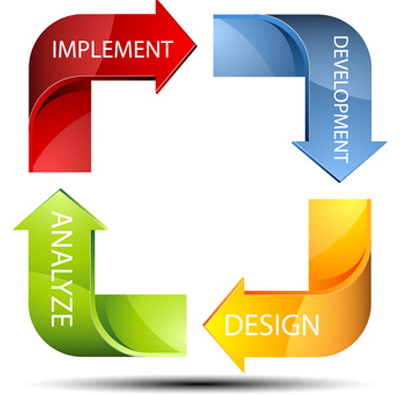 We adopt an agile methodology that involves an adaptive and iterative software development methodology. We focus on a customer-centric approach to design software solutions that will cater to all your business needs. Need assistance with Software Development? Our effective software application solutions help you save the time that you might have otherwise wasted in doing things manually. We take time to understand your business goals and design custom software solutions that perfectly match the needs of your system, employees and customers. This, in turn, boosts the overall business efficiency. 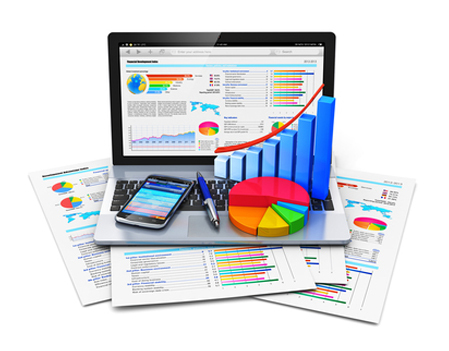 We design easy to use software solutions that help you manage your business effectively. The best part is that you will be in full control of your application. Tweak, update or add information easily with our user-friendly web interface. Our software solutions are built in such a way that they can be accessed anywhere using your preferred device. All you need to have is an internet connection and you are ready to access the application using your PC, tablet or smartphone.